Around the Verse: Episode 2.22 - PEEPS, PLANTS, AND PLANETS. This week, we chat with Community YouTuber BoredGamer, the folks at BHVR about Space Plants, and explore the Starmap with Cherie Heiberg. Your launcher should show “2.2.1-328656” as the client version. 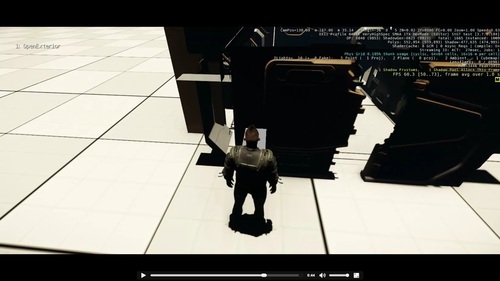 It is strongly recommended that players delete their USER folder for the Public client after patching, particularly if you start encountering any odd character graphical issues or crash on loading. 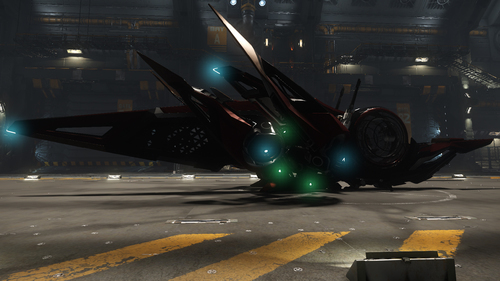 The USER folder can be found (in default installations) at C:\Program Files\Cloud Imperium Games\StarCitizen\Public. 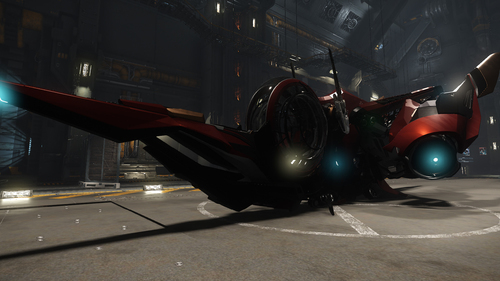 Remember: we are offering these pledge ships to help fund Star Citizen’s development. 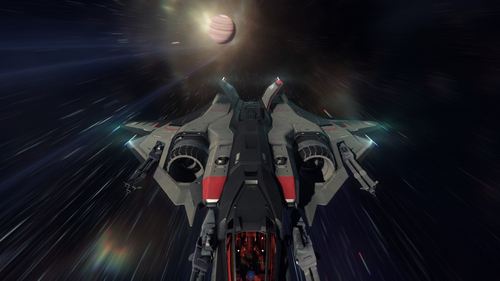 The goal is to make additional ships available that give players a different experience rather than a particular advantage when the persistent universe launches. 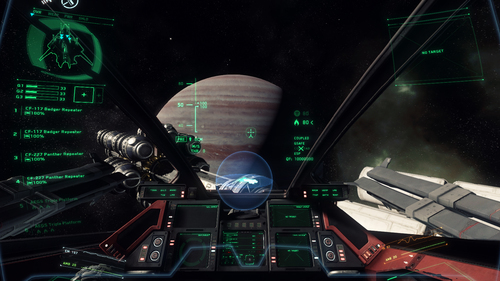 Ship types sold during limited sales will be available to earn in the finished game. At 2946-03-04_14:38 SET, local law enforcement in Nedila received a call from Maxwell Kenny (PersonalFile#ES4-78438-652). Kenny had traveled to a nearby settlement, located 213km SSW of Nedila and discovered that it had been under some kind of attack. He was there check in on the Estada family (Michael (38), Corene (37), Uli (17) and Madina (7)) who had not been heard from for several days after failing to attend his child’s birthday party (on 2946-03-01). Kenny called out for any survivors before calling local authorities. Our office was contacted after local police conducted an initial sweep of the scene. 2946-03-04_19:15 SET: I made my way to the settlement without reviewing the local investigation reports in an effort to maintain a fresh perspective of the scene. Circling the settlement from the air, I noted five residences and two water farms. Based on the arrangement of the buildings, it didn’t seem that they were constructed to repel attacks. Three sets of scorch marks indicated that one to three small ships had recently landed and taken off nearby. Outside of the local comm tower, the buildings didn’t appear to have sustained any damage from ship-borne weapons. Swept a search pattern away from the settlement to look for any other clues. Saw nothing, so I decided to land and continue on foot. The Imperial Clothing Bureau needs you! Spring is here, and it’s time to start producing new merchandise. We’ve marked down our remaining t-shirt stock to make room for new items coming soon. Arena Commander shirts, Squadron 42 shirts and even Anvil Aerospace Hornet shirts are all on sale for $10 each, with XS shirts just $5 through March 28th, 2016 (or while supplies last.) This is your last chance to get these styles before they’re gone from the store forever! You can access the merchandise store here. Chris Roberts, the Chairman of Cloud Imperium Games, answers 10 questions from our development subscribers. We are back again with another month in 2016 that has come and gone. Time does seem to fly when you are having fun, doesn’t it? We are definitely having fun, but make no mistake, we are completely focused on getting more enjoyable content released so you can join our merriment within the black void of space. Around the Verse: Episode 2.21 - SPACE MUSIC... or NEPTUNES! Welcome to this Pedro-tastic edition of Around the Verse. Meet the composer behind Star Citizen’s soundtrack in not one but TWO segments, and hear some newly orchestrated music while you do! What did the Designer say to the Programmer?